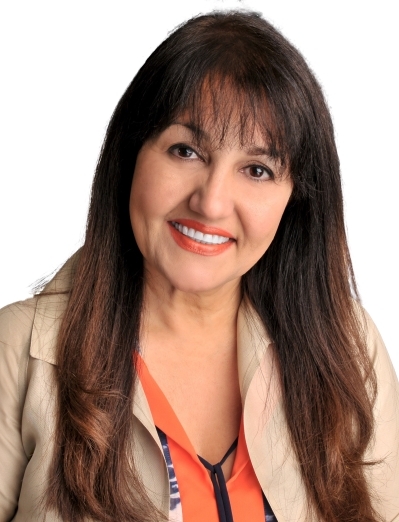 Prior to becoming a Realtor®, Parvin Navid was a successful international business women. As an international entrepreneur, Parvin has an understanding of different cultures, having done business, traveled and lived in many parts of the world. She brings a broad and in-depth knowledge of business related to real estate and a savvy approach. Her breadth of specialties include Certified Buyer Broker, First Time Home Buyers, Relocation Specialist, Subdivision Sales, affiliation with Custom Home Builders, Land Acquisitions, Foreclosures, Auctions, Short Sales and Tax Deferred Exchanges. "Parvin knows that buying or selling real estate is a major event in people’s lives and she has the compassion and knowledge to help with this financial, legal and emotional experience. Even in today’s challenging real estate market, Parvin has continued to maintain and build new business due to her success, experience and good reputation.